Totally renovated from top to bottom this Mediterranean masterpiece flaunts AMAZING PANORAMIC VIEWS that will take your breath away! Open floor plan drenched in natural light, gourmet chef’s kitchen with bright breakfast niche, walls of windows look to the spacious and serene outside entertaining space, cathedral ceilings, generous dual master suites with balconies, private office with built-ins and cozy fireplace. New roof, HVAC, solar & security cameras. Prestigious gated community located near it all! 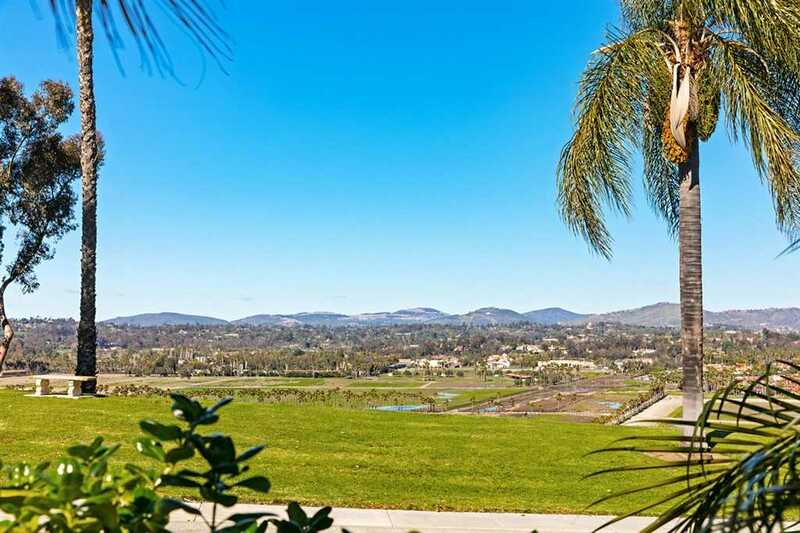 Please, send me more information on this property: MLS# 190008157 – $1,495,000 – 5355 Caminito Providencia, Rancho Santa Fe, CA 92067. I would like to schedule a private showing for this property: MLS# 190008157 – $1,495,000 – 5355 Caminito Providencia, Rancho Santa Fe, CA 92067.